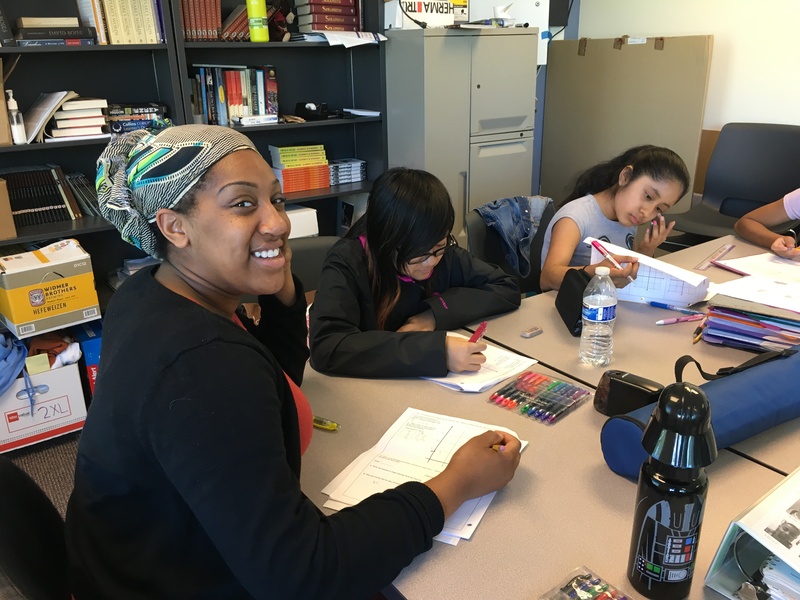 Jackie Billups leads the Rainier Scholars Homework Center and Tutoring Service and is also an AmeriCorp Volunteer. 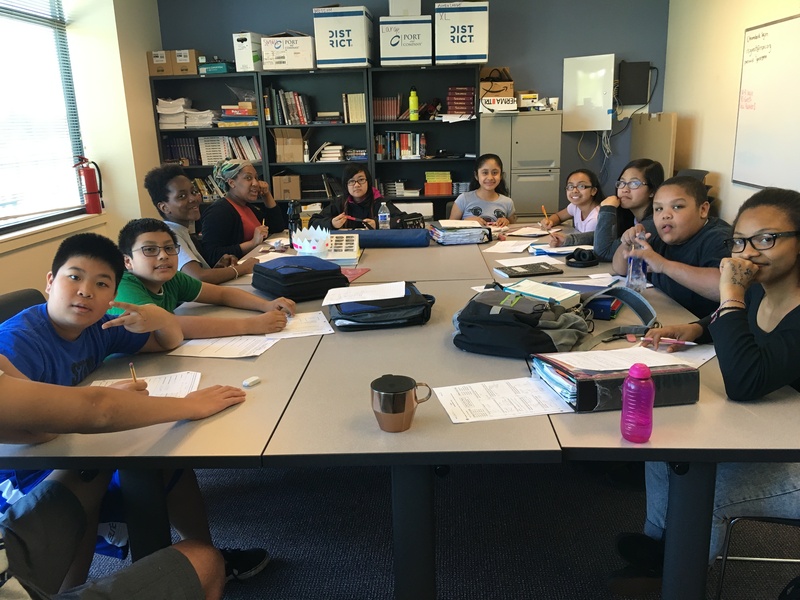 Throughout the year, Rainier Scholars offers a free, drop-in tutoring center and 1:1 support for all our students. In numerous cases, it has been a game-changer for scholars. 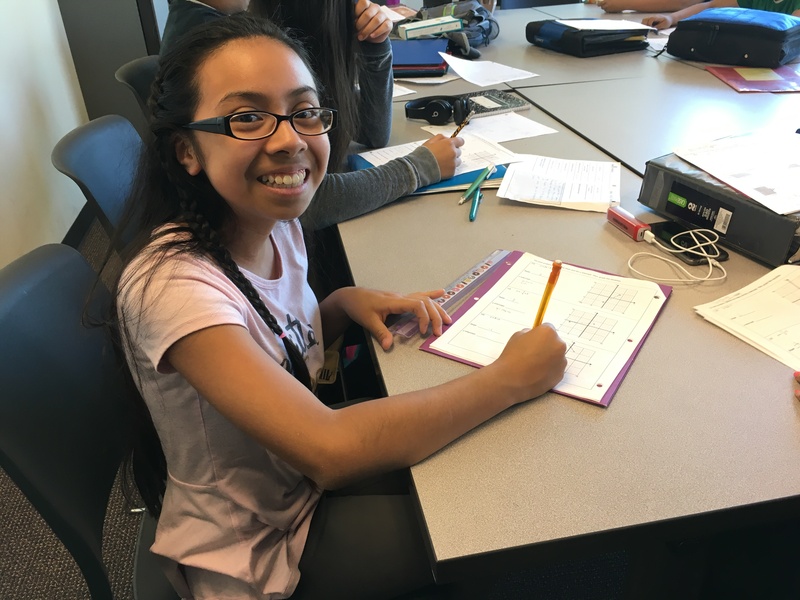 In a recent student survey, where students were asked, ‘What helps relieve your stress around school?’ a frequent answer was the Homework Center and Miss Jackie. Why does sixth gr ader Ashley Silva stop in? 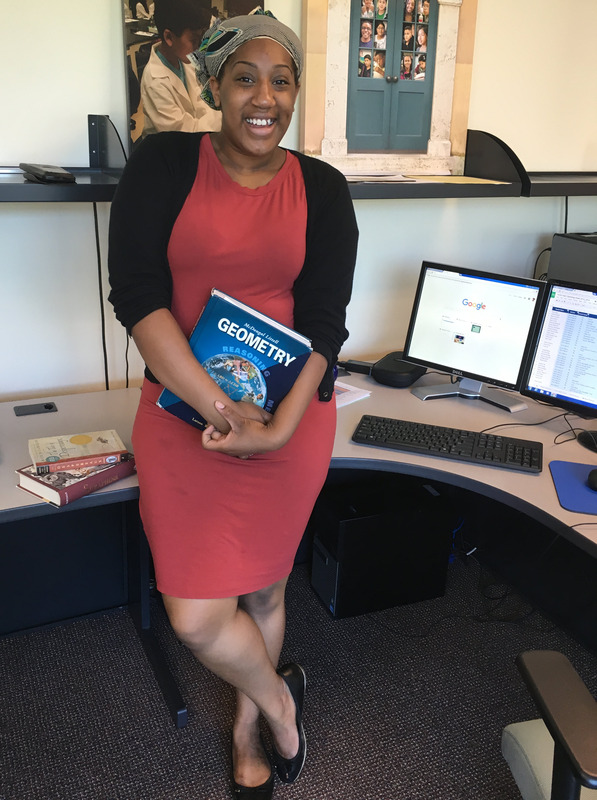 After nearly a full school year tutoring scholars, Jackie has found her calling as a professional. The Homework Center and tutoring service at Rainier Scholars is a 100% volunteer run program. We’d welcome your interest!